September 9th marked the day that the Grange and Studios project at Sonoma Academy was officially underway. A landmark in sustainable building and incredible educational opportunity for students, everyone is excited to see this building come out of the ground. Watch the full story here. 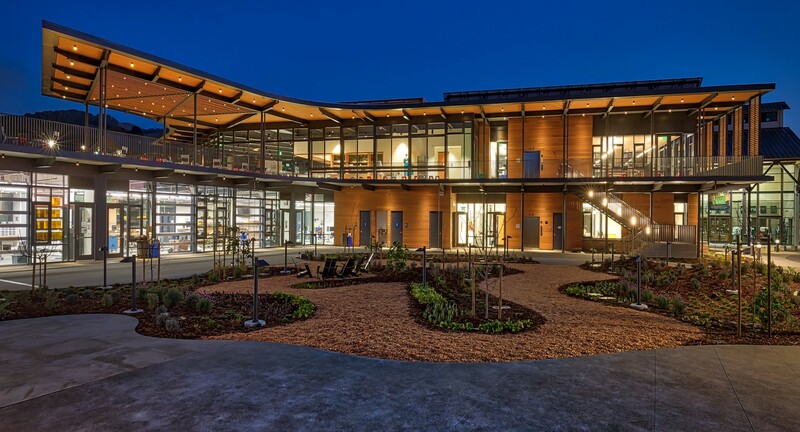 A landmark in sustainable building for the City of Santa Rosa and County of Sonoma. Sonoma Academy is adding a rare facility to its campus to give students the experience they really need. September 9th marked the day that the Grange and Studios project at Sonoma Academy was officially underway. As “The most exciting building at Sonoma Academy,” Kitty Angell proclaimed, everyone is thrilled to see this vision coming out of the ground. The Grange building will have two kitchens – one food-service and one for teaching – and will provide a much needed space for students and faculty to gather, eat, hold meetings and study. Extending from the building, an organic garden will be used to teach farm-to-table and put it into action by producing meals for the community. The new Maker Studios will provide industrial design, engineering, electronics, animation/film and fabrication labs for hands-on learning and real-world experience for students. 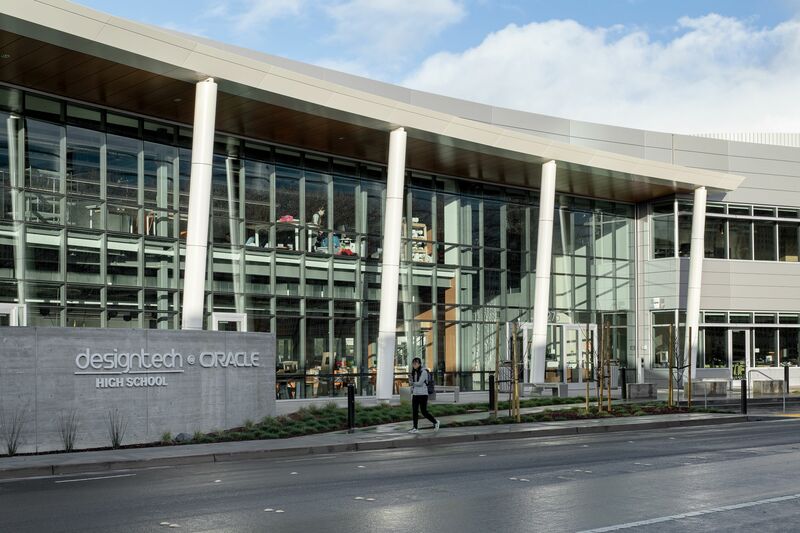 In addition to providing incredible, unique learning environments for students, the Grange and Studios project is seeking Living Building Challenge, LEED Platinum and Net Zero Energy Certifications. It is the first in Sonoma County and of its kind to do so. “We wanted to make it as sustainable as possible and focused on incorporating fresh air, natural lighting and absence of toxins” Rick Theis explained. A geoexchange system that uses the earth as heat source for the building’s heating and cooling; photovoltaic panels; a living green roof; rainwater harvesting; grey water collection and treatment systems; and radiant heating and cooling systems are some of the major sustainable features of the new building. Stay tuned to see the progression of the building that will make you want to go back to high school.